Our next release V2.7 is ready to be tested by our fellow Beta Testers. You can download the copy of 2.7 Beta 1 from the downloads area under My Account. Caution: Do not test it on your live sites. All new Portfolio Widget, support for Twenty Seventeen theme, Better Elementor 2.0 compatibility and many more enhancement and bug fixes. 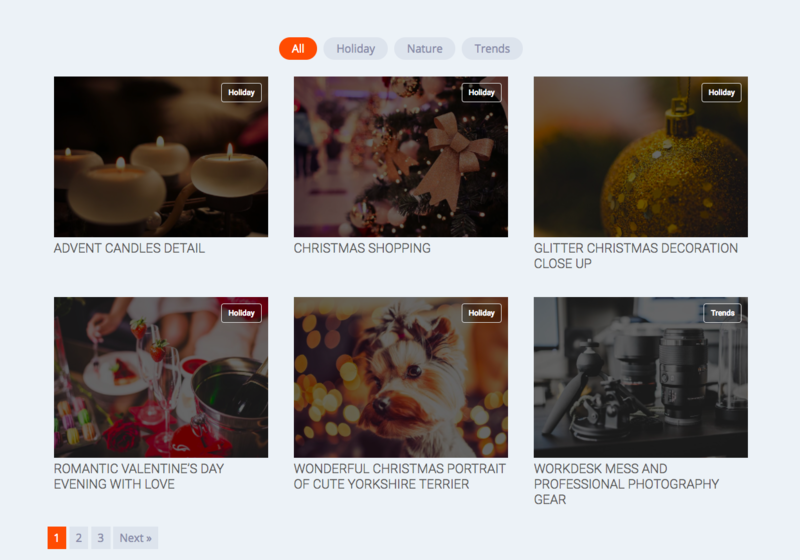 Added support for Twenty Seventeen Theme. We have fixed the conflict that is happening after E2.0 Release. Also added support for new “Elementor Full Width” template. This will change the UI a bit. 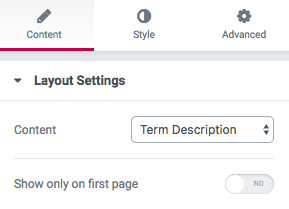 Now instead of “Enable Canvas” template, you will get a drop-down to select from multiple Elementor provided templates. Fatar error with WPML if String Translation plugin is not installed. Fixed issue with Role Manager. I request you all who can spare some time for testing, help us to make this upcoming release much robust and bug-free.